Your car is the second biggest investment you’ll make, why wouldn’t you want to keep it looking it’s best? 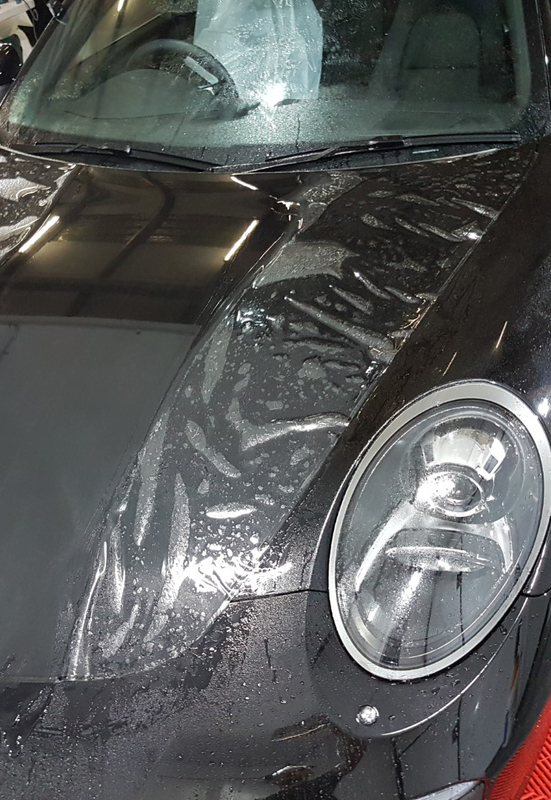 Clear paint protection film will help you do just that. Protection from stone chips, scratches and road grime. Looking to change up the style of your car? 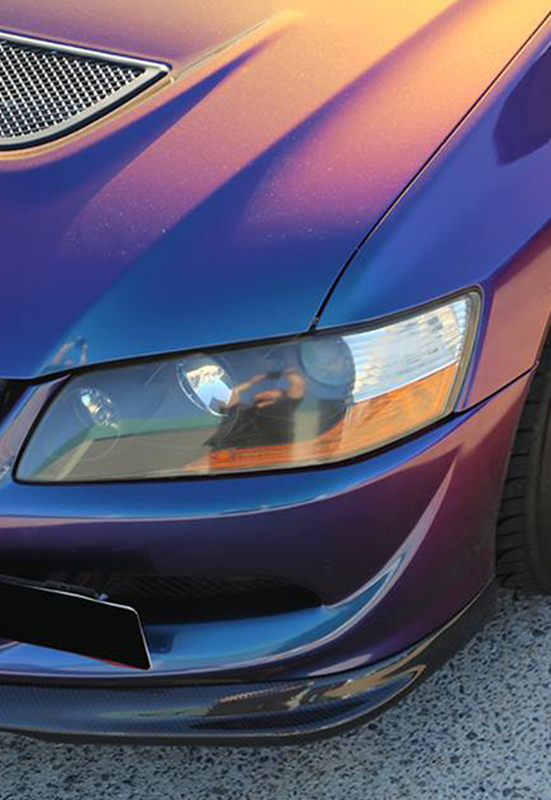 A colour change wrap could be your solution. 100’s of colour to choose from including matte, metallic and even chrome. From fully custom designed commercial signage wraps to simple door stickers and partial wraps, we have you covered. Full in house design services are also available if you need some help refining your ideas. 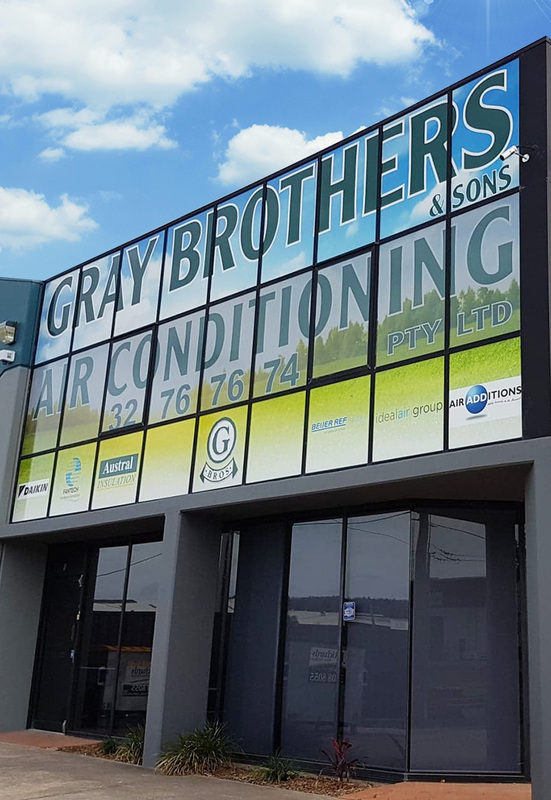 Building signage, printed wallpapers, A-frames, window graphics and oneway vision window films are just a few of the commercial signage solutions we offer. 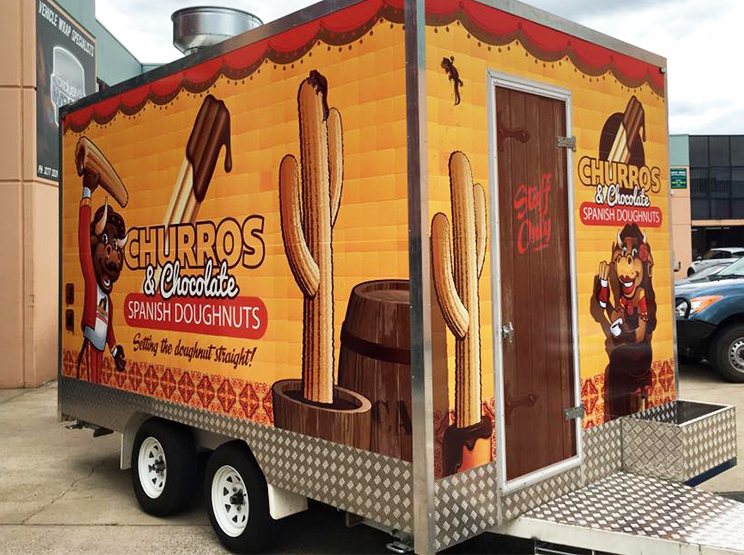 A good food truck needs a stand out wrap. Give us your designs or let our team come up with something to make sure people really want what you’ve got! 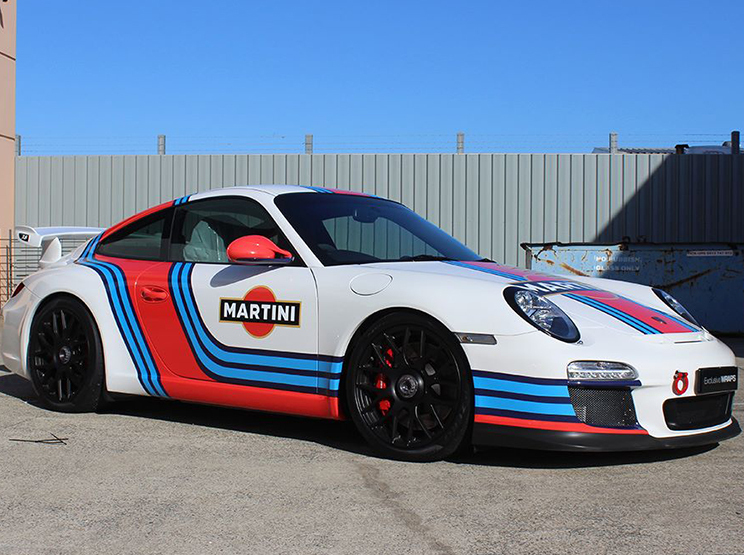 Sometimes just a simple stripe kit can change the look of a car completely. 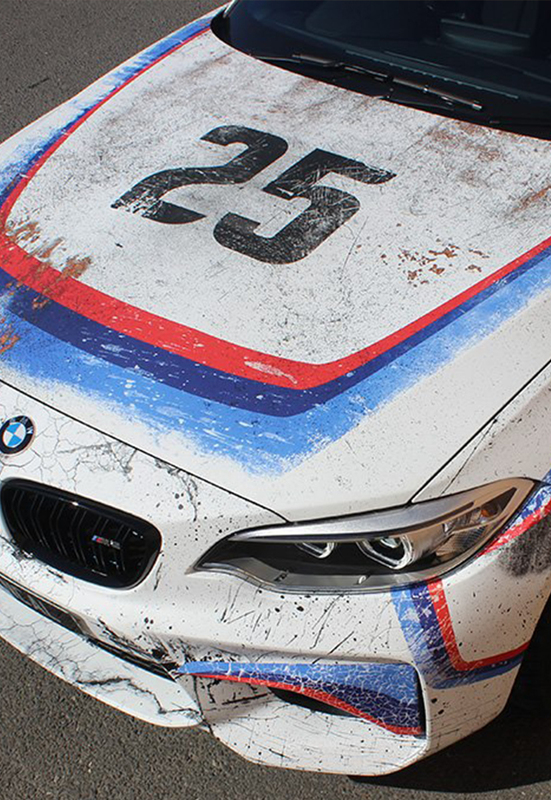 From subtle factory style graphics to full custom liveries, we have you covered. With staff certified by all of the major film manufacturers including Xpel, 3M, Avery, Hexis and Arlon, you can be sure we know what we’re talking about when it comes to self adhesive films. We’ve been doing this for a long time, and are always keeping on top of the latest products, techniques and solutions to bring to our clients.